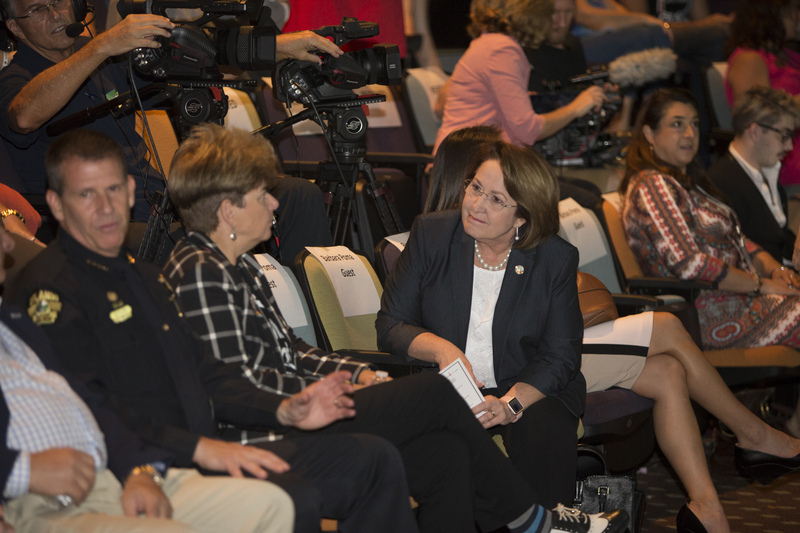 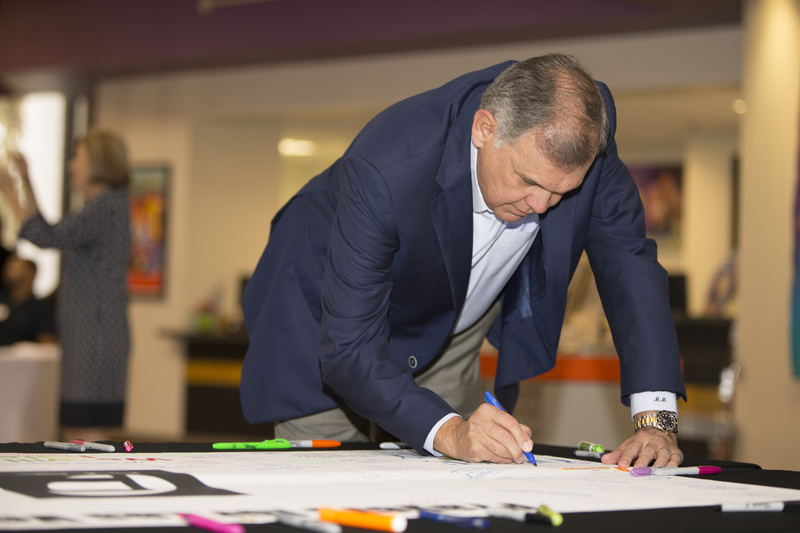 Orange County Mayor Teresa Jacobs joined the community for the onePULSE Foundation’s first Town Hall Forum on Oct. 9 at the Orlando Repertory Theatre. 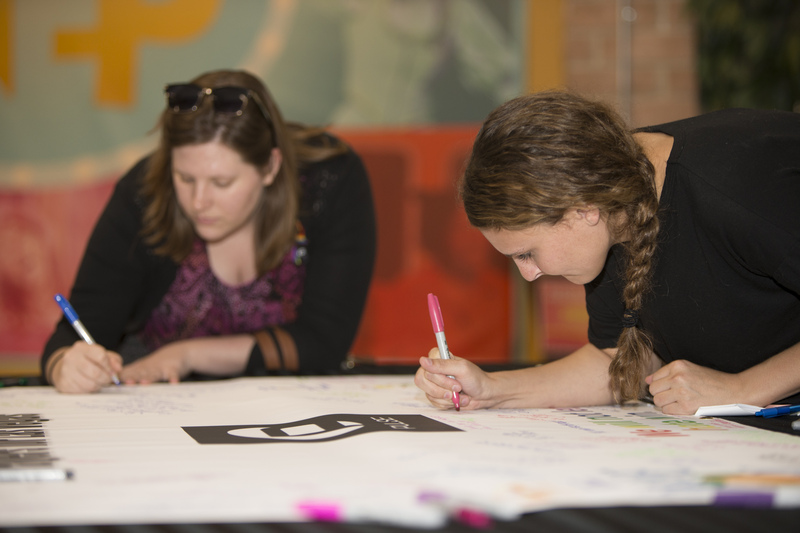 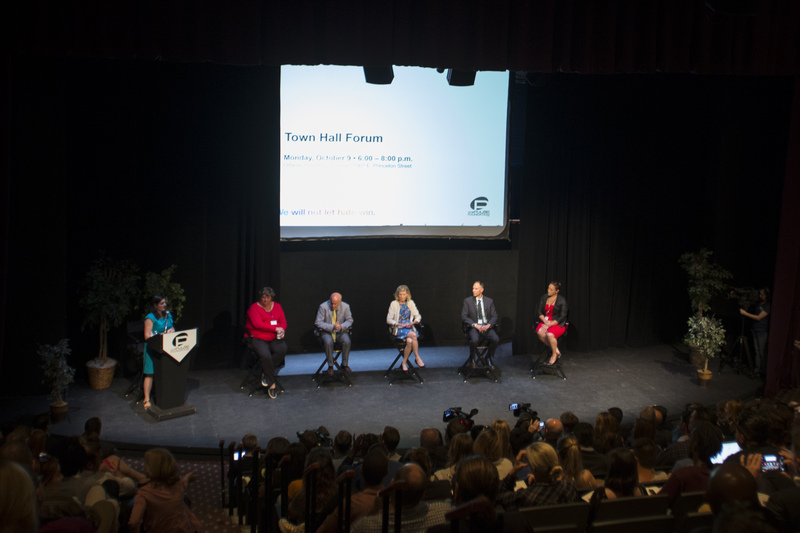 The series of Town Hall Forums, facilitated by the onePulse Foundation, will educate and inform local residents, business and community leaders on the memorial process for the Pulse nightclub tragedy. 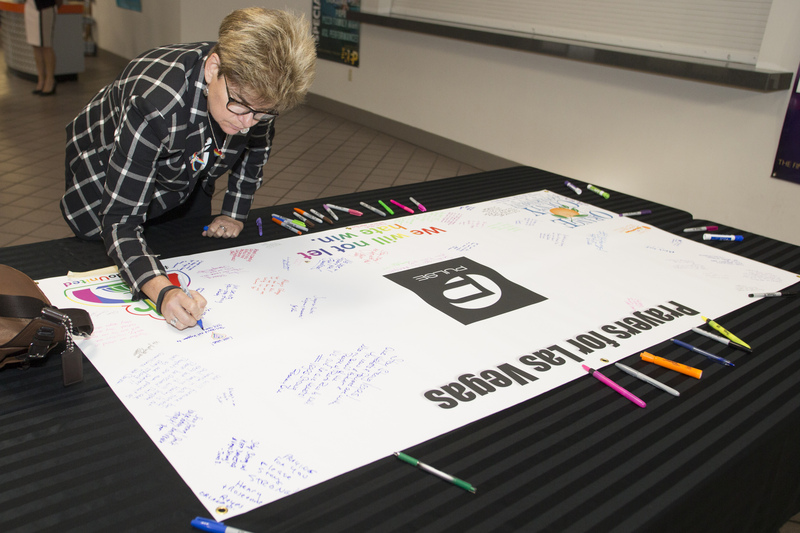 On June 12, 2016, a gunman killed 49 people and injured 68 others at Pulse nightclub in the City of Orlando. 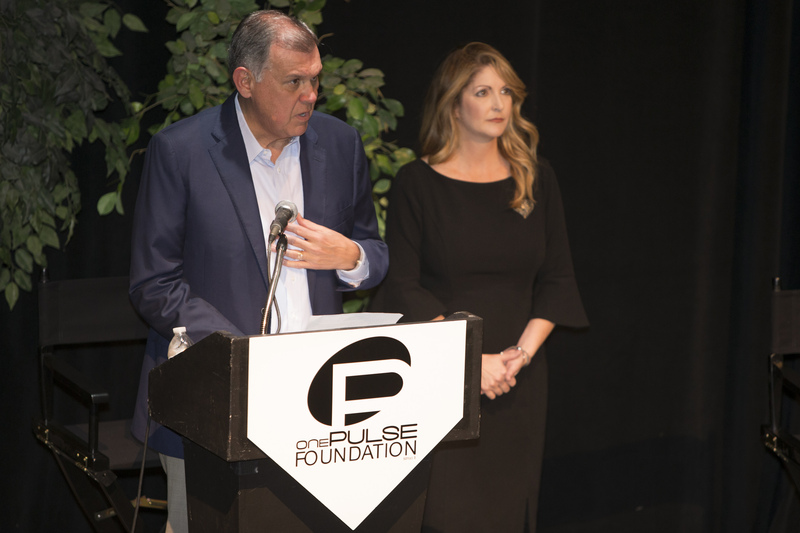 Each forum will feature a different panel and focus on the Foundation’s progress in the discovery, research, design and construction phases of a memorial to honor and remember all those affected by the Pulse tragedy. 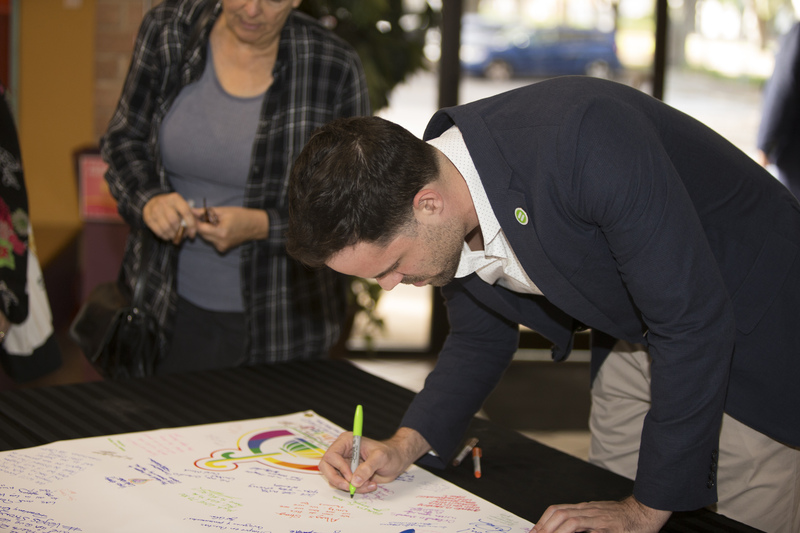 Information gathered at the Town Hall Forums and online community survey will be used to help determine a possible direction for the onePulse memorial. 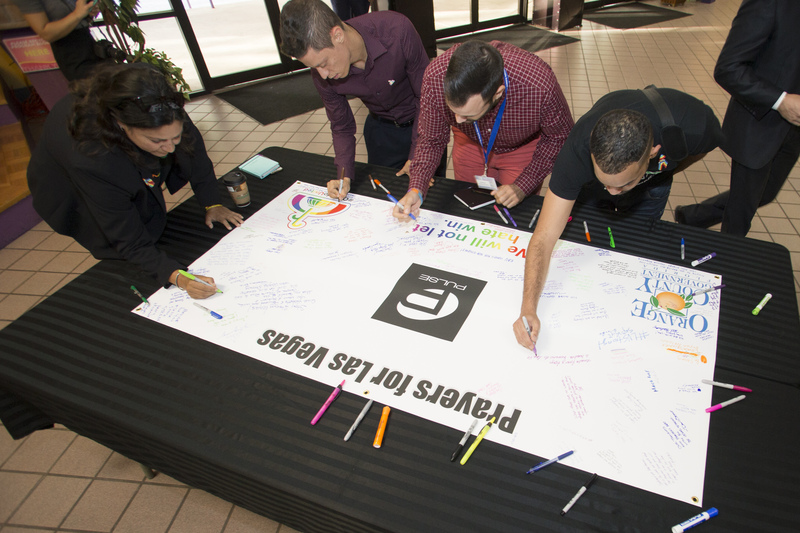 To take the survey and to learn more about the onePulse Foundation, visit onePULSEFoundation.org. 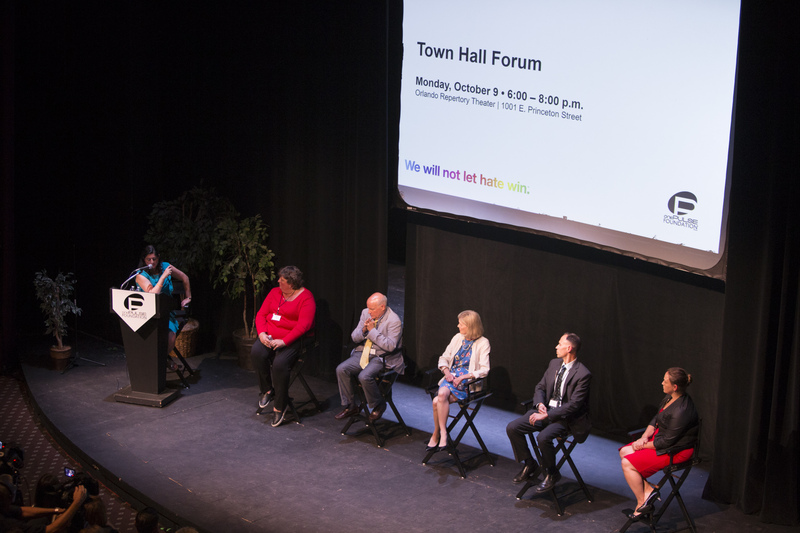 The first Town Hall Forum focused on how to build a national memorial and museum and was moderated by Boston Globe journalist and Newmark Ethics Chair of Journalism for the Poynter Institute Indira Lakshmanan. 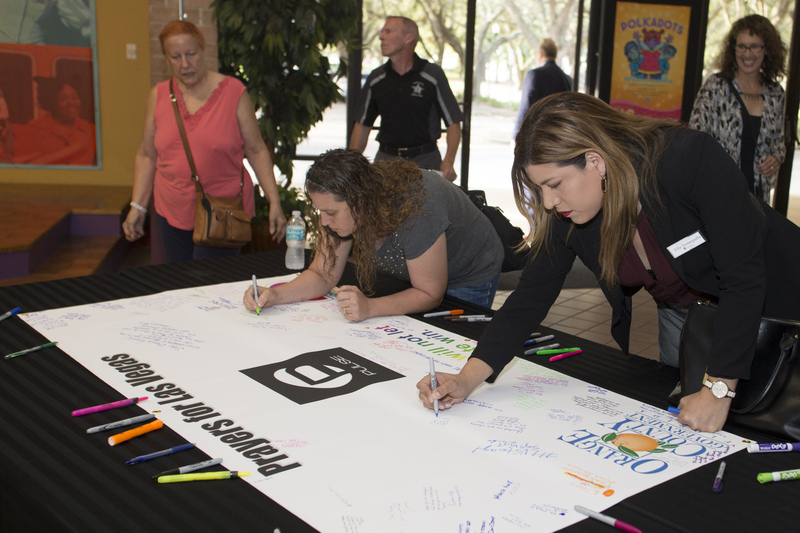 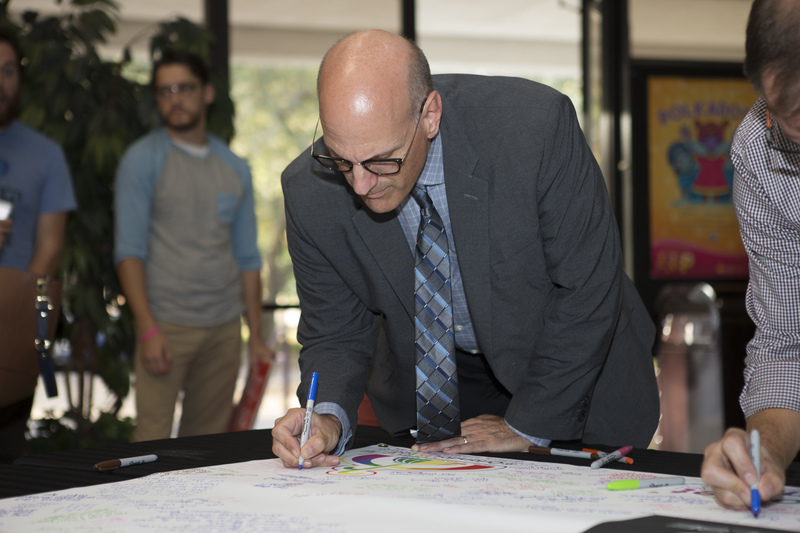 In the days following the Pulse tragedy last year, Orange County Government and the Orange County Regional History Center worked on an immediate short-term response to the tragedy, which was later formally named the One Orlando Collection Initiative. 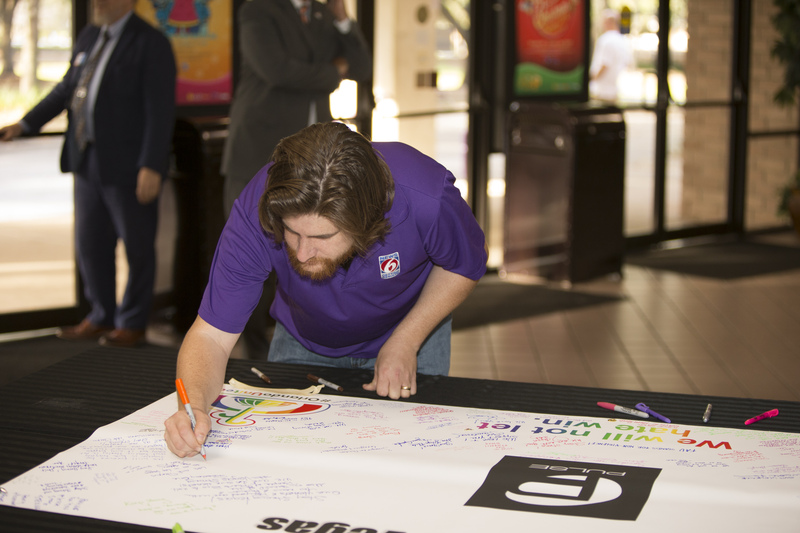 To date, more than 5,000 items are included in the Collection, including the 49 white tribute crosses from the Orlando Regional Medical Center and countless individual memorial tribute items, including the iconic IKEA sofa which was placed at the Dr. Phillips Center of Performing Arts memorial site and is covered in signatures and messages of love. 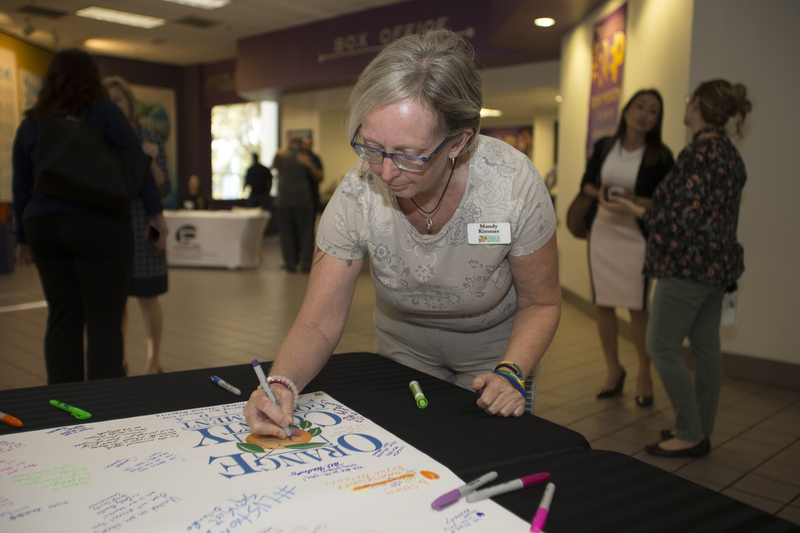 Orange County encourages Central Floridians and virtual visitors from across the nation and the world to view the collection at our Keep the Pulse website, www.OneOrlandoCollection.com. 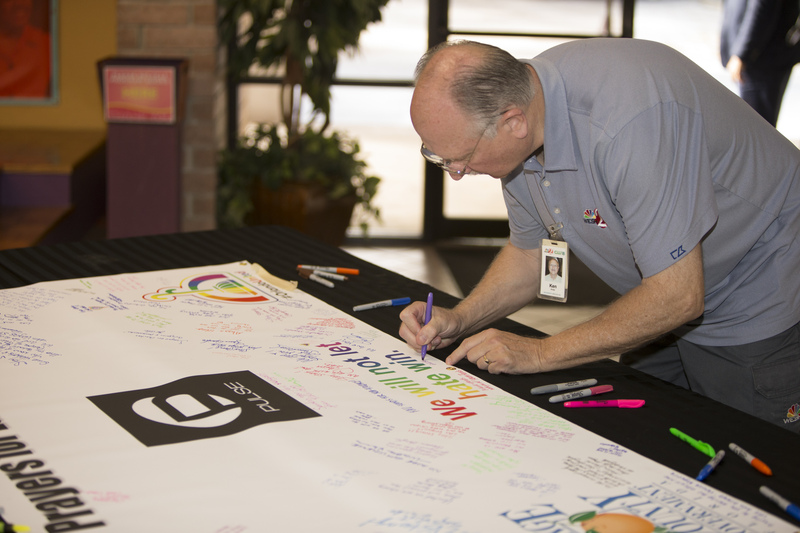 The onePULSE Foundation is a nonprofit organization incorporated by the owners of Pulse in July 2016. 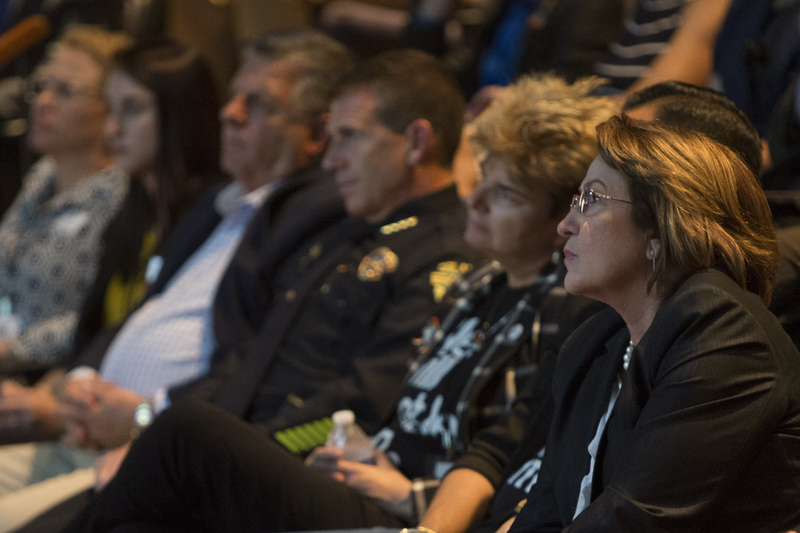 The onePULSE Foundation was established to create a sanctuary of hope around this tragic day in American history which honors the 49 lives that were taken, the 68 injured victims, the affected survivors and the first responders and healthcare professionals who cared for the victims. 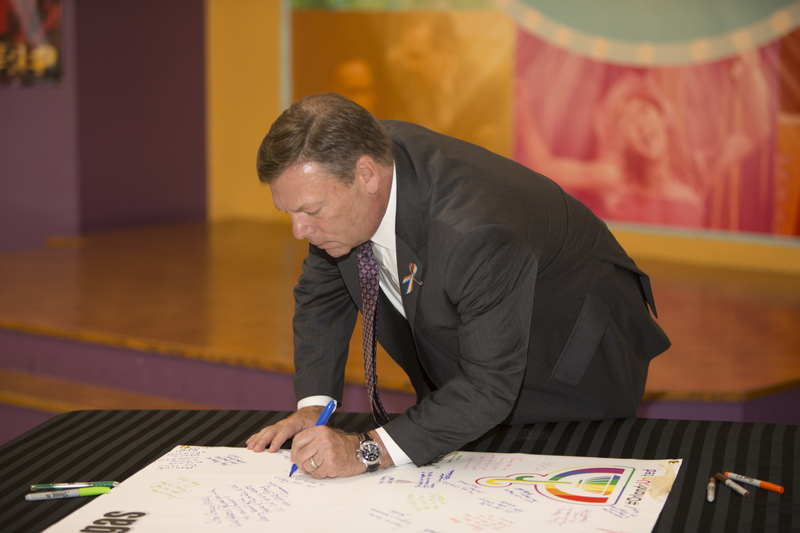 This fund is intended to support construction and maintenance of the memorial, community grants to care for the survivors and victims’ families, an educational program to promote amity among all segments of society, endowed scholarships for each of the 49 angels, and ultimately a museum showcasing historic artifacts and stories from the event. 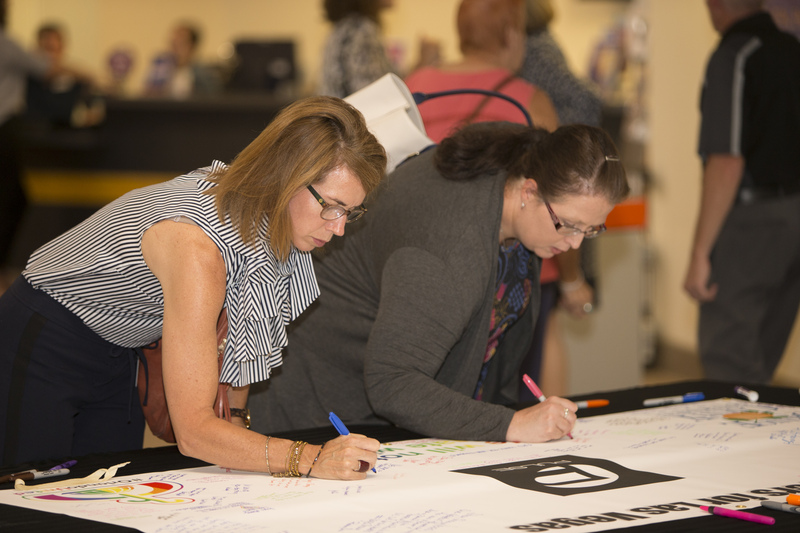 All donations will be used for the construction and operation of the official memorial and museum, community grants and educational scholarships. 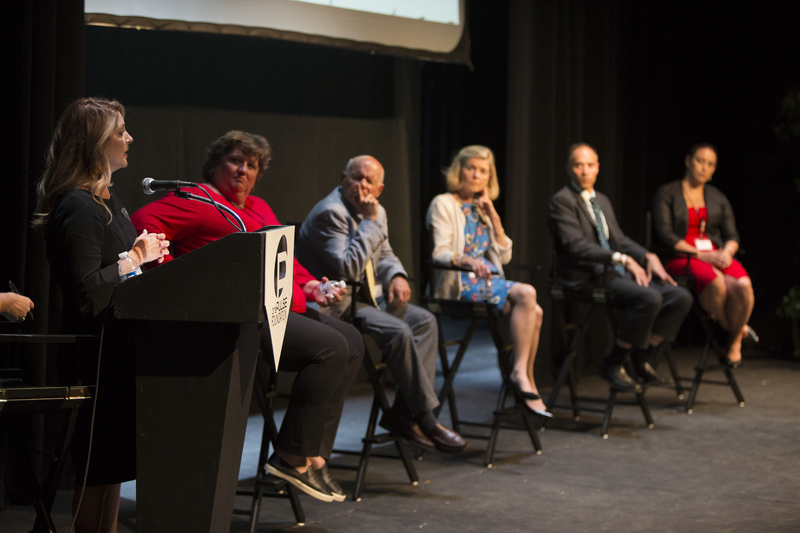 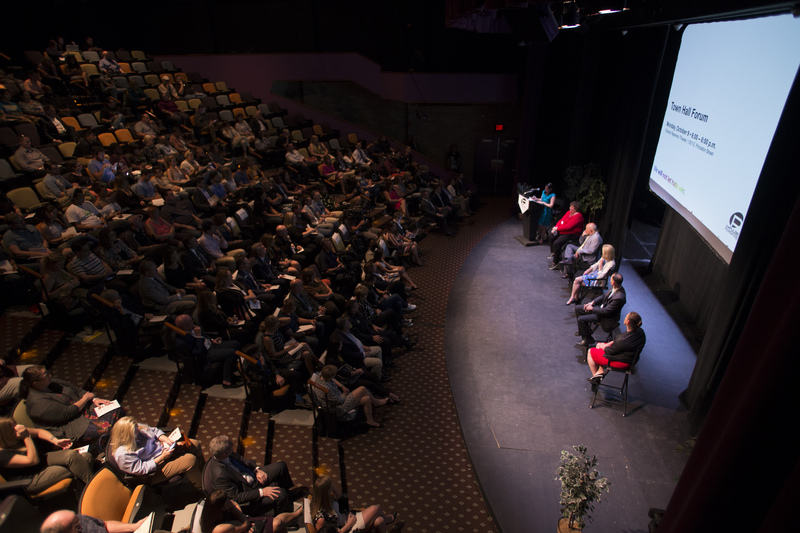 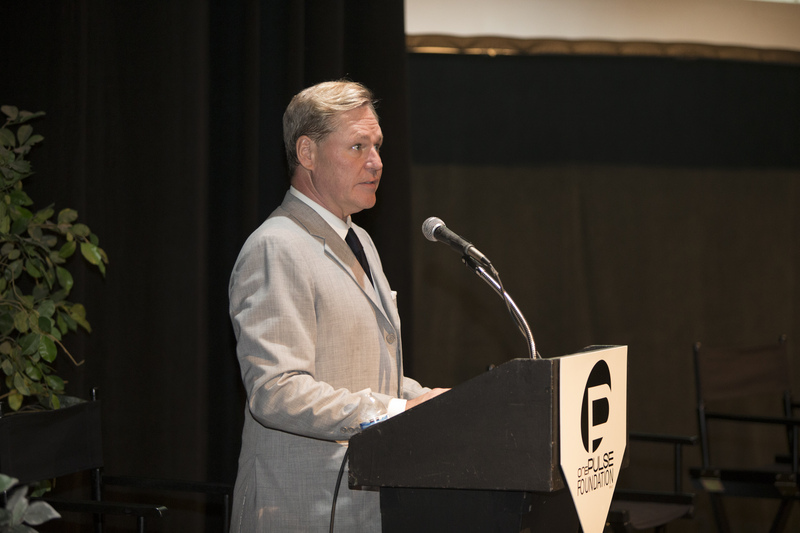 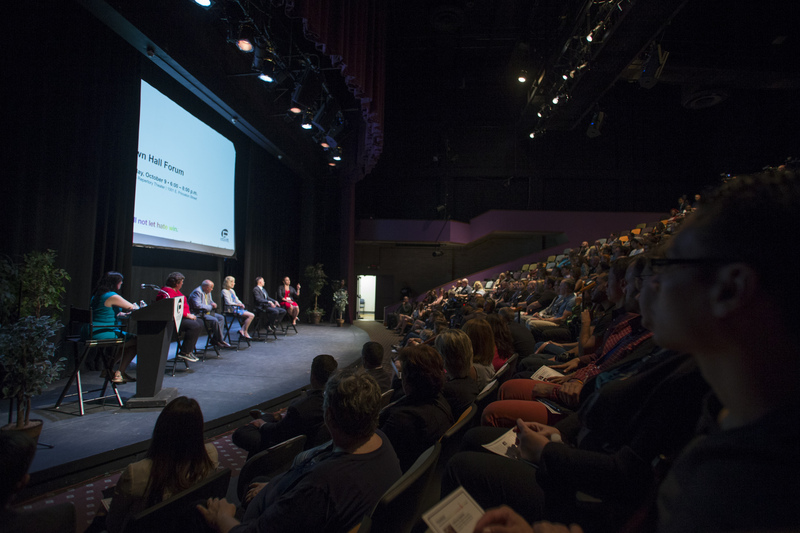 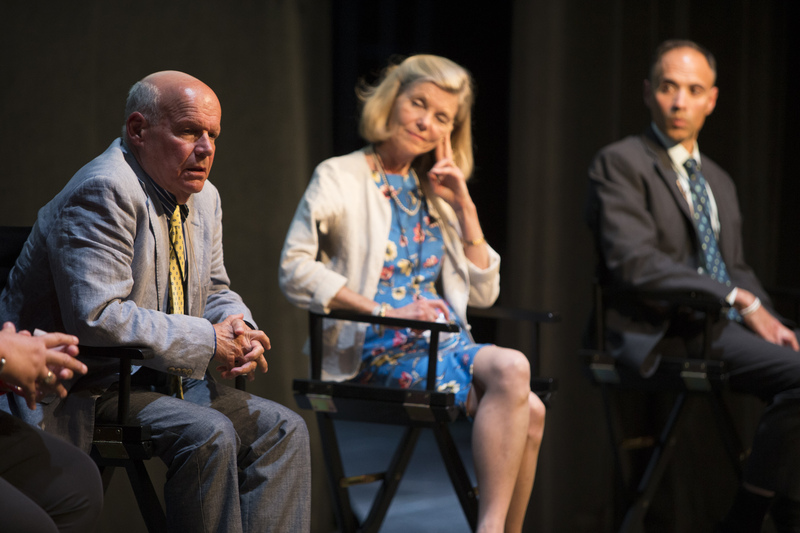 Featured Photo: The onePULSE Foundation’s first Town Hall Forum held at the Orlando Repertory Theatre moderated by Boston Globe journalist and Newmark Ethics Chair of Journalism for the Poynter Institute Indira Lakshmanan.